Learning about full synthetic oil vs synthetic blend helps you get the best oil for your vehicle. Do you get confused shopping for motor oil? You are not alone. After all, not everyone is an automotive expert. This is why so many customers let mechanics change their oil for them. However, you can learn plenty of useful information about your car oil. Furthermore, you can even enhance the performance of your car with the right oil information. 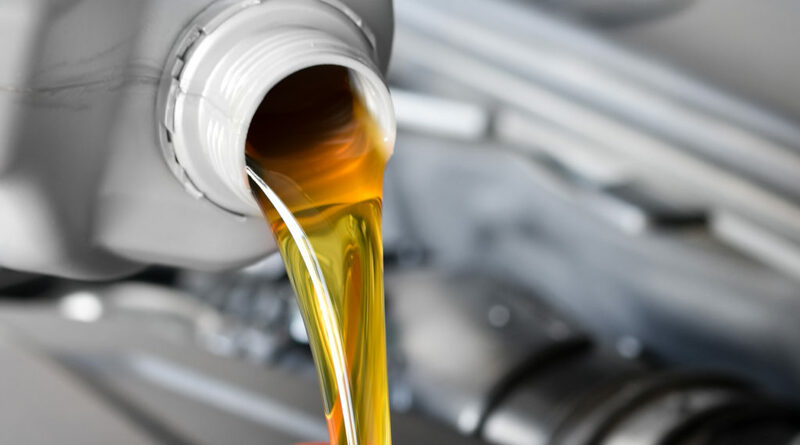 For instance, learning about fully synthetic oil vs synthetic blend gives you an advantage. Then, you can pick the best oil for your driving needs. 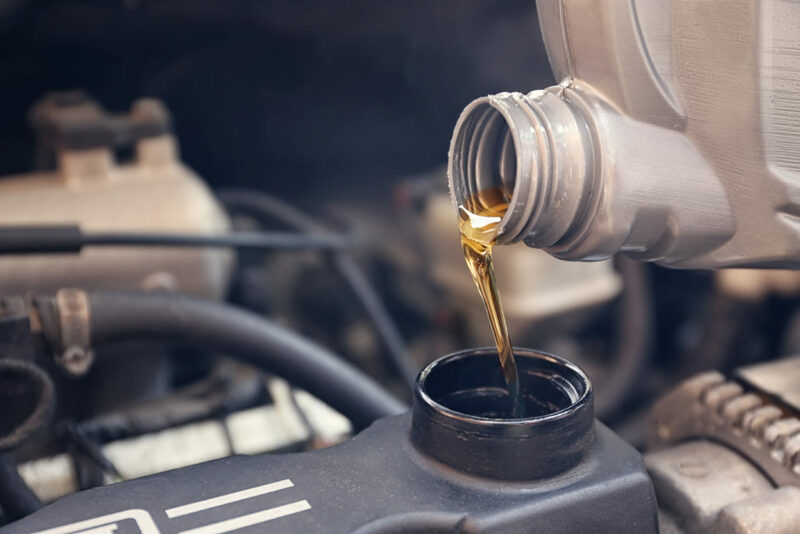 Now, it is important to remember that both synthetic oil and synthetic blends are completely different from regular motor oil. Thus, you are not buying the standard regular motor oil anymore. Luckily, you get plenty of great benefits buying synthetic oil or synthetic blend. But, keep in mind that synthetic oil and synthetic blend are on two different levels. Not only is the cost difference, but the performance also differs as well. Read about all of the full synthetic oil vs synthetic blend information below. Learn about the cost, performance, and benefits of an oil upgrade. Then, make an informed decision that could improve your driving experience! According to consumer reports, synthetic oil usually costs more money than conventional oil. Now, synthetic oil is more expensive for a reason. After all, you get better oil that does more for you out on the open road. Performance is a highlight later in the blog. But, you should learn about the price difference before anything else. At the end of the day, you should always stay within your budget. So here is some guidance to the price difference between all three types of oil. Conventional oil is fine. However, it is a pretty low bar. Your car will run fine with conventional oil. But, if you want the best performance then you need synthetic oil. A team of chemists, scientists, and oil engineers created synthetic oil. Synthetic oil is made with a bunch of lubrication and engine protection. This is why the price is more expensive. Not everyone can afford full synthetic oil. Thus, synthetic blend oil was born. Synthetic blend oil is all in the name. According to Jiffylube, the synthetic blend is a mixture of conventional oil and synthetic oil. Simply put, this is for customers that do not want to shell out serious cash for full synthetic oil. Again, performance is discussed in the section below. But, synthetic blend oil is the perfect middle ground for any customer. Try out this synthetic blend and see what you think. Then, buy full synthetic oil if you really like it. This is the benefit of learning about full synthetic oil vs synthetic blend. Now, both full synthetic oil and synthetic blend oil are better than conventional. This is one of the most important parts of understanding full synthetic oil vs synthetic blend. Even if you save money with synthetic blend, you still get better oil. However, the performance is the key. Therefore, anyone that wants the best performance should spare no expense. Especially considering just how much full synthetic oil helps your car. The capabilities of full synthetic oil are incredibly impressive. The true difference in performance all starts with the engine. Full synthetic oil is designed to actively clean the engine. According to Pennzoil, the engine can build up nitric acid, sulfuric acid, carbon, and soot. All of these particles and acids build up and do damage to the engine. Meanwhile, your on-road performance suffers. So full synthetic oil vs synthetic blend can completely enhance your entire driving experience. Basically, cleaner engines last longer and perform better. All the while, a cleaner engine is much more efficient than a dirty engine. Thus, the active cleaning of a full synthetic is incredibly helpful. If you want the best performance possible, buy full synthetic oil. It is the best oil that money can truly buy. But, if you crave value then check out the synthetic blend products. They can still clean your engine without the hefty price tag attached. Full synthetic oil vs synthetic blend makes all the difference for your engine. Pick the best product for your vehicle and for the price. Everyone’s choice for synthetic blend and full synthetic oil is different. Keep in mind, the two keys here are cost and performance. While some customers spend a lot of money on their vehicle, others do not. Take time to set up a budget for yourself. A maximum price and a minimum price. Then look at a number of the full synthetic oil options and synthetic blend options. Pick whichever oil product is right within your budget. Remember, synthetic blend performs well. But, it is not as impressive as the full synthetic oil options. You should really focus on getting oil that is best for your bank account and car. Do not go crazy on just the oil. Your vehicle needs other important parts and resources. This includes windshield wiper fluid, fuel injector, and more. Get oil that you can afford. Remember, both of these choices are better than conventional oil. No matter what, you upgrade the engine performance of your car immediately. All the while, you expand the life of your engine as well. Everyone has their own budget and preferences for their car. While full synthetic oil performs the best, it is rather expensive. Not all customers want to spend a bunch of money on oil. If you are one of these customers, do not spend a bunch of money on oil. Instead, buy the synthetic blend. But, if you love to spend money then full synthetic is the best choice for you. Look back over all of this information on full synthetic oil vs synthetic blend to get the best possible oil for your vehicle!